We have a number of great events coming up! Popsteps will once again be performing at the One Great Day event in the Orchards Shopping Centre, Haywards Heath, on Saturday the 19th of May. 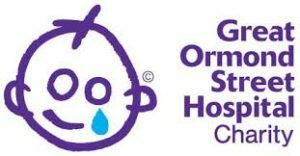 This event always raises such a good amount of money for Great Ormond Street Hospital. Our time slot is 2:45 in the centre of the Orchards. If you would like a sponsorship form for your child, please ask your instructor, or email dance2tone@outlook.com. We will also be performing again at Lindfield Arts Festival 2018, on Lindfield High Street in September. There will also be several school summer fayres that we will be performing at. We will update the website and Facebook page when we have mre information on these. 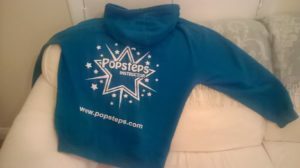 Please keep your eye on our website for news of our amazing Popsteps Summer Camp 2018! We can’t wait to see you again, as well as welcome some new people. We would like to say a huge thank you to everyone who made our first ever Popsteps Summer Camp such a huge success. We hope you had as great a time as we did. 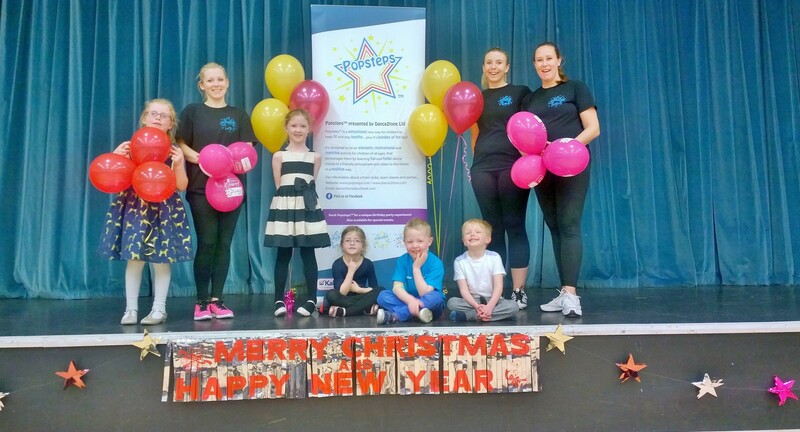 If you’d like to see pictures of what the children got up to, please look at our Popsteps Summer Camp Gallery. Our next upcoming event is our first ever Popsteps Halloween Spooktacular Party. There will be lots to do, including dancing, games, competitions, and even a prize for the best Halloween costume. Come along, and show us your scariest face. For more information please see our Halloween Spooktacular page! This year Popsteps will be running it’s very first Summer Camp! Why not come along to this amazing even? 9am­ to 3pm, at Blackthorns Primary Academy, Lindfield. activities, workshops, competitions and more. water bottle, and must wear comfy clothes. 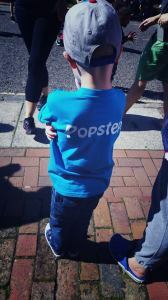 a limited edition summer Popsteps T-­Shirt. 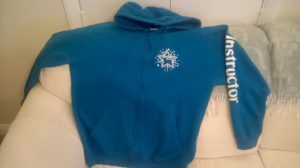 Classes are now full for Autumn… no more bookings. Sorry! 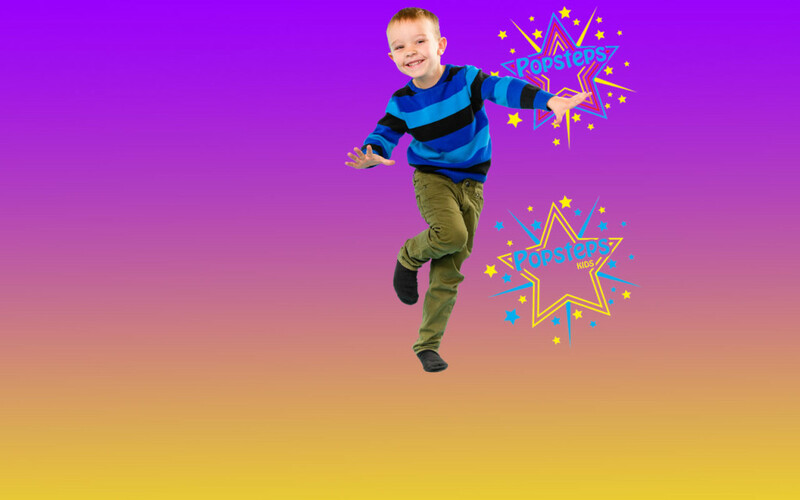 Popsteps is now officially recommended by parents. Kallikids checks and references every children’s activity and service provider before awarding accreditation.